Membrane processes are widely used in many industrial branches (e.g. in pharmaceutics, electrical engineering, food-processing, industrial waste water treatment and, last but not least, treatment of demineralized or purified water). 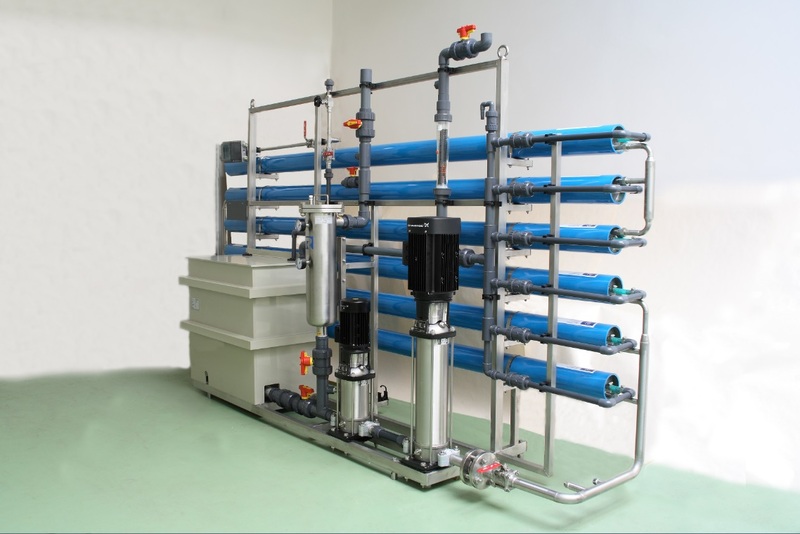 These procedures are based on the ability to separate, using a membrane, the input solution of treated water to desalinated and concentrated flows on the basis of physical and chemical properties of the input solution. We offer standard units from our portfolio and also development and production of tailor-made units to our customers. 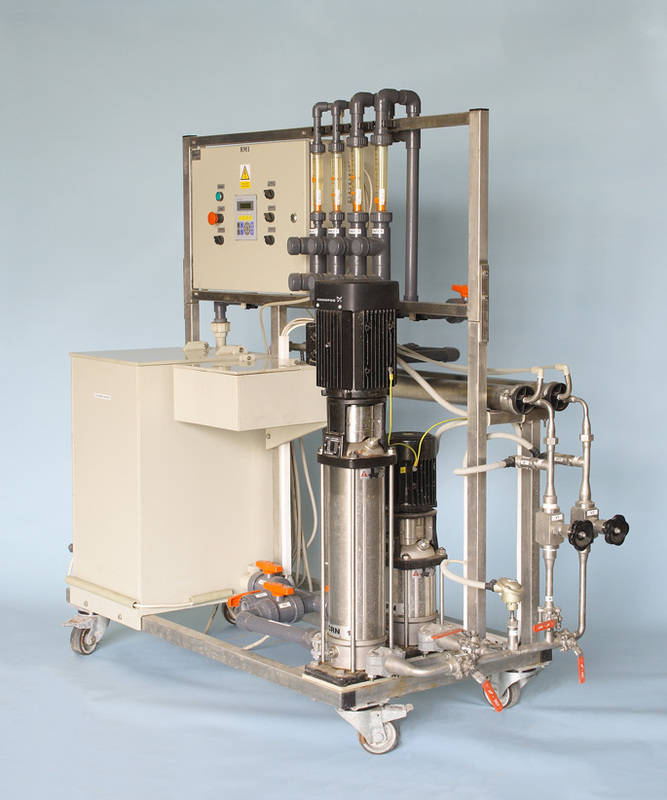 Electrodialysis units are convenient for treatment/desalination of various solutions. 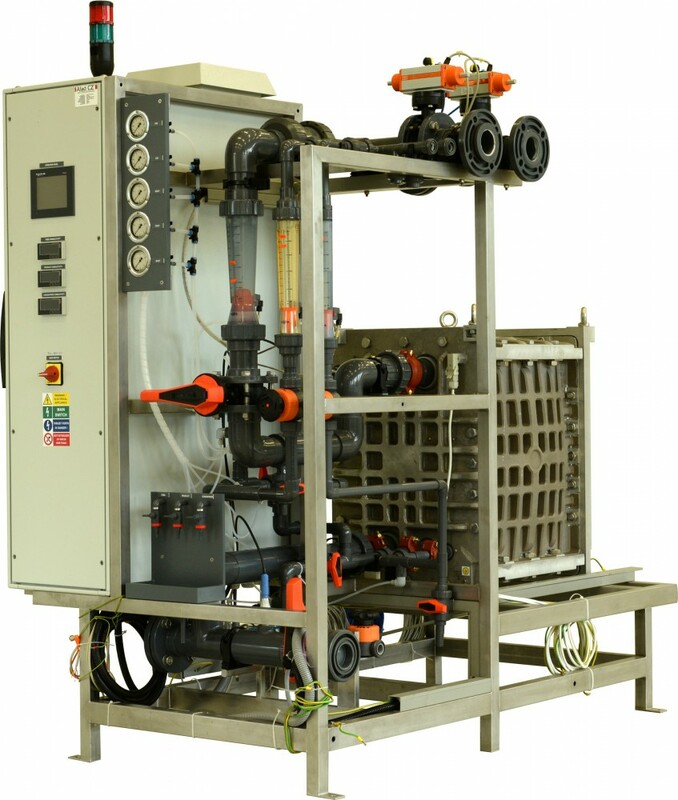 Electrodeionization units are used for preparation of purified water and replace standard demineralization of water using ion-exchange technologies. 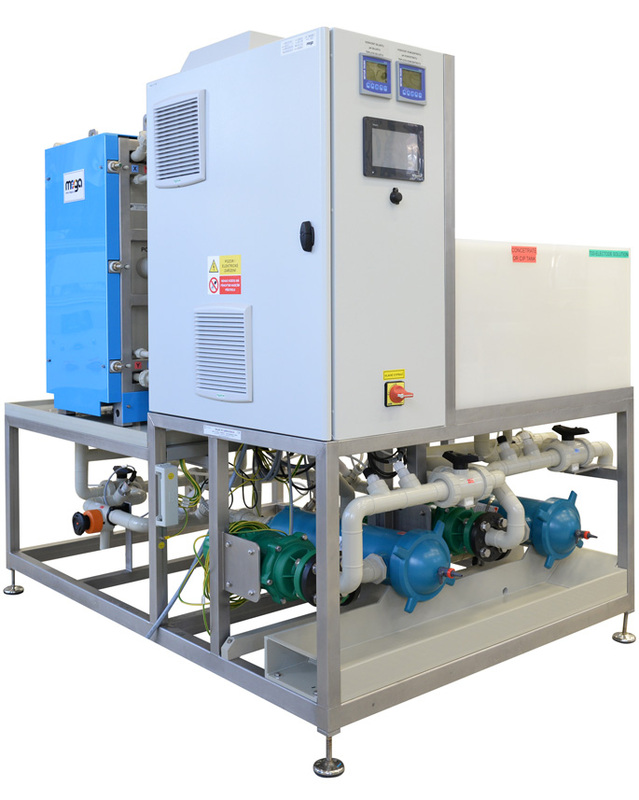 Reverse osmosis units are convenient for removing dissolved solid substances, bacteria, viruses and other germs from water. They are used for desalination or concentration of dissolved substances of liquid solutions and for preparation of demineralized water. 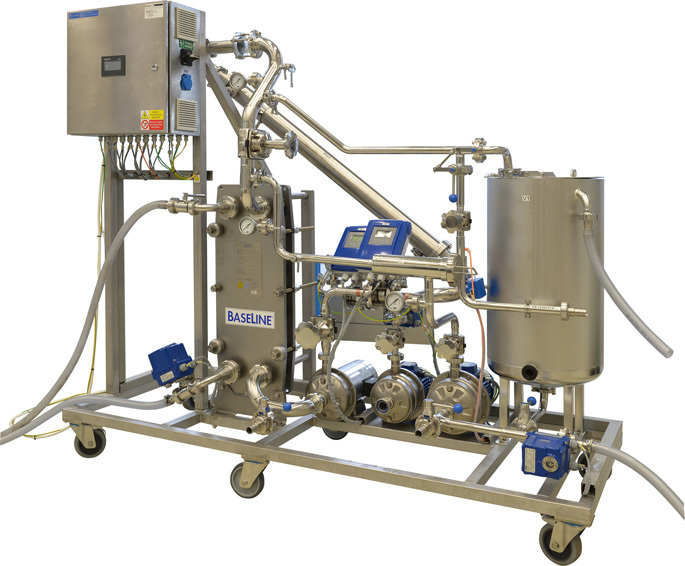 Cross-flow micro-filtration units serve to remove turbidity and stop fermentation and for final filtration of wine before bottling. Due to the size of membrane pores, they ensure colloidal and microbial stability of wine. 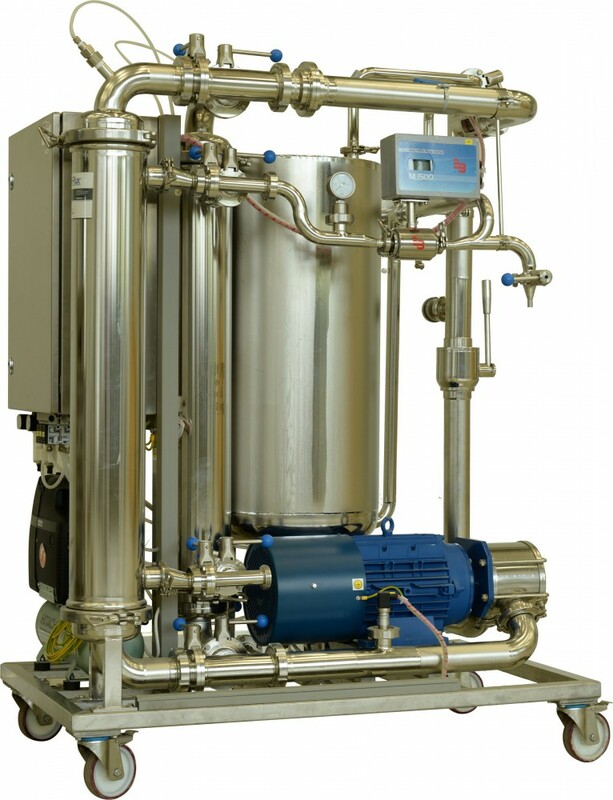 Micro-filtration units are used to retain particles with the size of 5–0.03 μm, which corresponds to bacteria, colour pigments, dust micro-particles, oil emulsions etc. Ultra-filtration units are used to retain macromolecules with the molar mass of 2–200 kDa (size approx. 100–3 nm), which corresponds e.g. to viruses, proteins, polysaccharides or colloidal particles. Nano-filtration units separate substance to approximately 20 kDa, which corresponds e.g. to molecules of saccharides, paints, pesticides and herbicides. 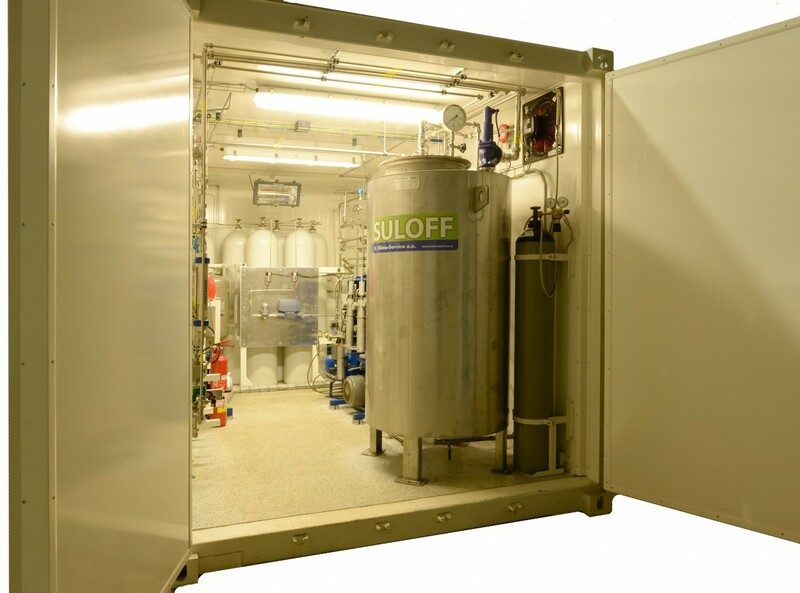 Units are intended mainly for purification of biogas or separation of nitrogen and oxygen. Individual devices can be connected, designing a hybrid and integrated membrane technology to resolve specific requirements from customers. Units can be used as low-capacity technologies in industry or for research and development purposes of universities and research centres. We offer standard units from our portfolio, as well as development and production of tailor-made units. 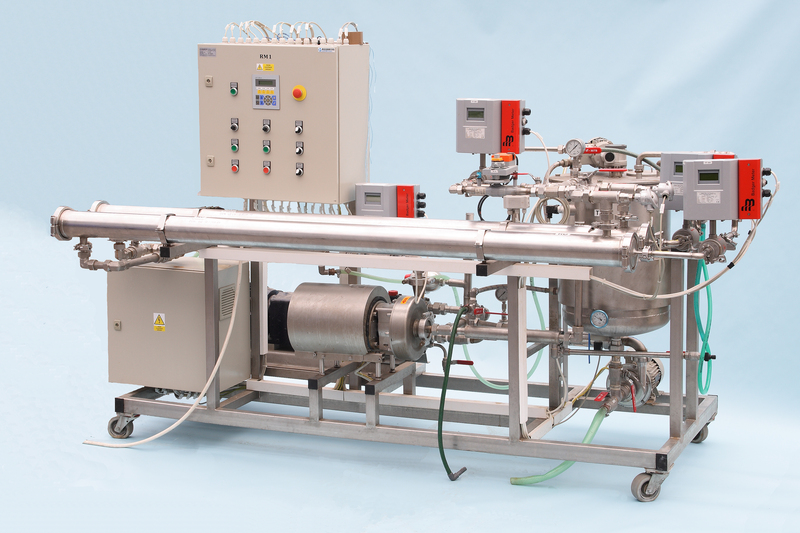 For all units, we provide spare parts: RALEX membranes, spacers, electrodes and other components.